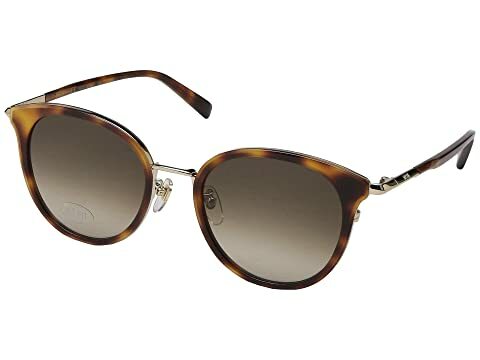 Outshine the sun with your style wearing these MCM™ sunglasses. A variety of strong plastic and metal frame and temples. Brand name logo engraved at left temple. We can't currently find any similar items for the MCM676SAL by MCM. Sorry!